We're finally welcoming in spring, and we've got lots of ideas to kick off the new season in style in our latest issue! 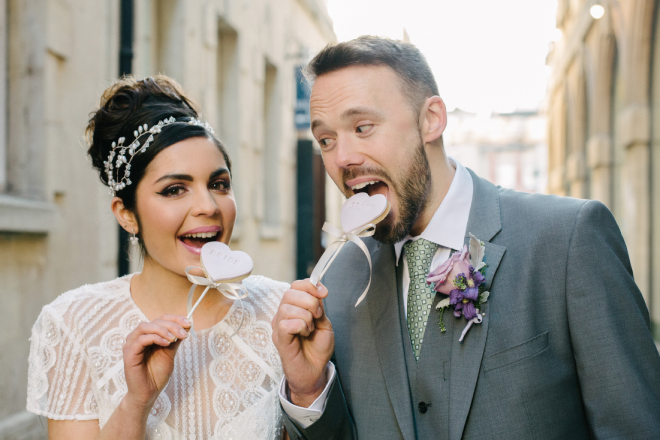 Take a peek behind the brand new Bristol Harbour Hotel in our photoshoot, check out the new season's gowns and get loads of hints and tips for planning your perfect wedding. Want to follow in royal footsteps on your wedding day? 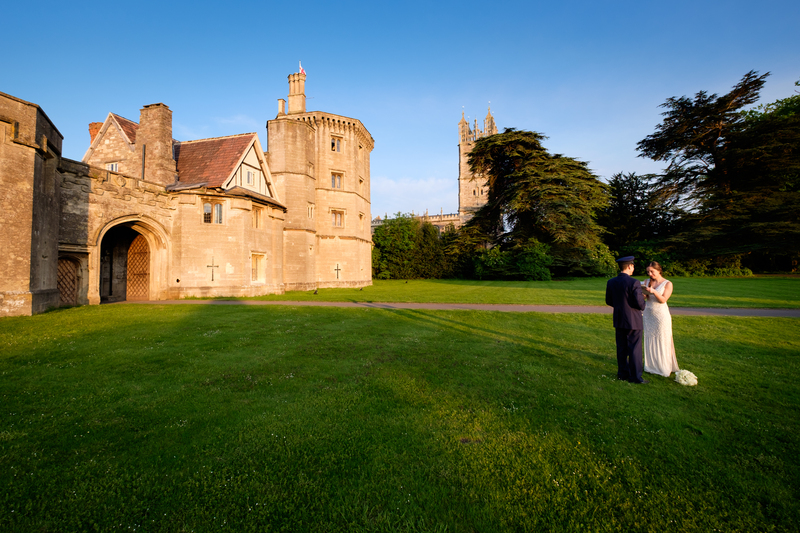 We have a 16th century castle near the Cotswolds, plus a look around Bristol's most unusual venues and the stunning Bristol Harbour Hotel. 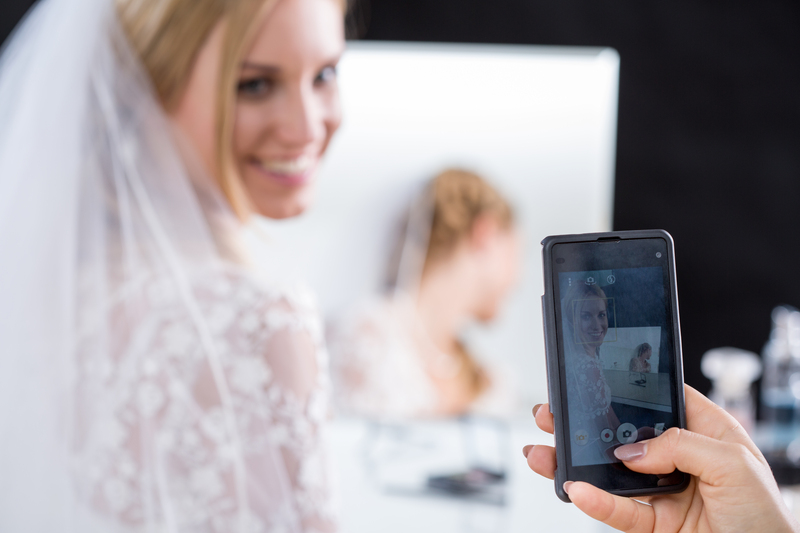 Check out our tips on how to hashtag your big day, read all about the finer details of wedding styling and go for a wander around Bath. 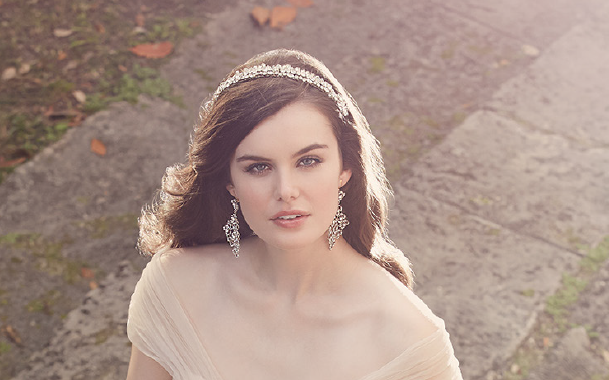 Explore our pick of the best coloured dresses from the likes of Hayley Paige, Catherine Deane and Maggie Sottero, and take a look at the new maternity collection from Tiffany Rose.